6kgold.com - Welcome to Cheapest Wow Gold & Items Store. 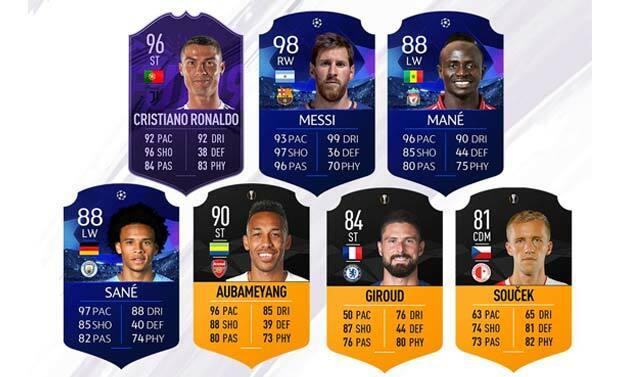 New FIFA 19 Man of the Match will be available this week, until 12am Uk time 20th March, the incredible performances in Champions League & Europa League, with 96 Ronalodo, 98 Messi in it. Get FIFA 19 coins ready, don't miss it.